Our new Google Pixel phones arrived Saturday. Here's a video with my impression after using this flagship Android device for the first day. Yeah, the phone is amazing and it's camera is fantastic. Here is a dropbox link for you to download a few full resolution shots from yesterday. These are straight out of the Pixel's camera with no edits. Be sure to buy your Pixel phones direct from Google for the reasons I state in the video. USB-Micro to USB-C adaptor: You don't need to buy all new cords with these. Case: I'm using these nice cheap ones until Google gets it's nicer cases back in stock. Portable Quick Charge 3.0 Backups. Amazing deal on a compact one and/or a large capacity one. These will both take advantage of Pixel's super fast charging ability. 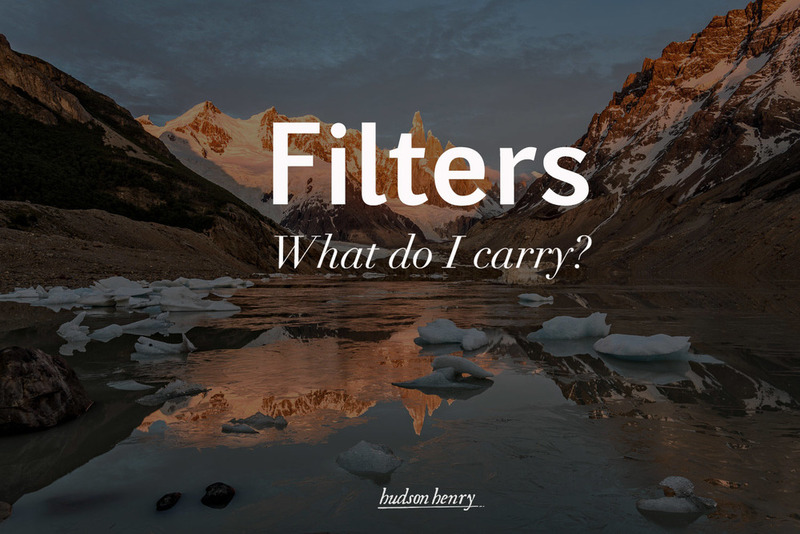 2015: What Photo Gear Is In My Bag? I am often asked what camera gear I carry on my adventures. The answer really depends on where I'm going and what I'm looking to accomplish. If I'm shooting candid travel scenes in a crowded urban area, I'm going to take a different setup than I'd pack for an expedition or a commercial location shoot. Here is a description of what I regularly carry for travel photography and why. On1 PERFECT PHOTO SUITE 9.5 CLEARED FOR LAUNCH! I've had the pleasure of using the soon to be released Perfect Photo Suite 9.5 and I'm excited to tell you that it comes with a whole host of fun improvements. One of my favorites is how good they've dialed in the Fast Preview features of Perfect Browse. It saves me so much time in the culling process at the front end of my workflow that I created this Perfect Inspiration video showcasing it; although I didn't state it in the video, I'm using a beta version of Suite 9.5. Fast preview's overhaul isn't the only enhancement though. The Perfect Browse and Perfect Portrait have each received a host of feature and performance improvements and there are new layer and effect tools like luminosity masking. There's a lot to be excited about. You can read more about it at this on1 Blog post!